The first signs of spring have finally sprung, and that means it's time to put away the spicy, heady home fragrances that filled our spaces with warmth all winter and welcome the new season with lighter, breezier scents. From freshly cut grass to citrusy blossoms, these candles evoke all the wonderful newness of spring. "Glasshouse tomatoes. Earthy, leafy and full of sunshine. Crisp with stem-green galbanum. Lively with artemesia, fruity with cassis, resting on a cushion of moss. Tangy and evocative." "...fresh clean cotton line-dried in the breeze. 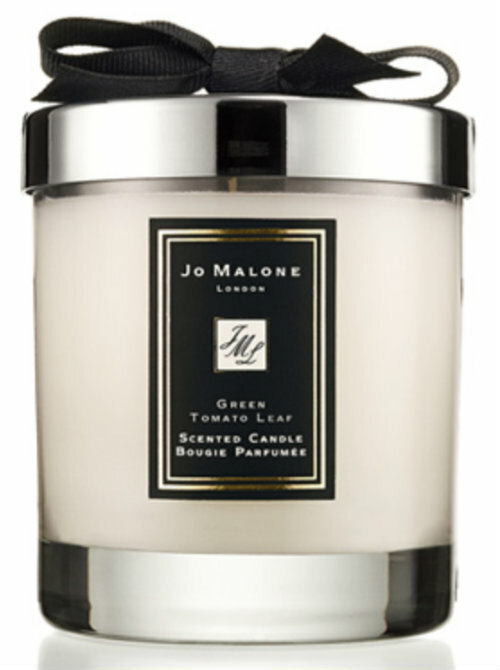 Notes of lavender, rosemary, and floral jasmine...notes of cedar wood and fir in this pure, light fragrance." 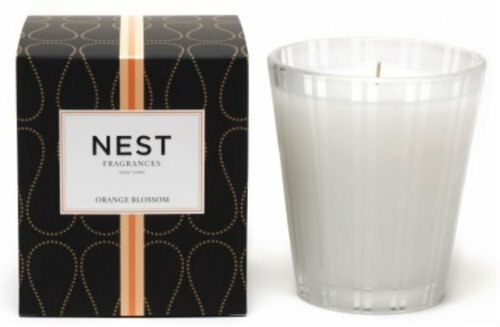 "Orange blossom, orchid, tiare flower and freesia are combined with tangerine, lemon and musk." "A spring promenade through your favorite florist in full bloom. 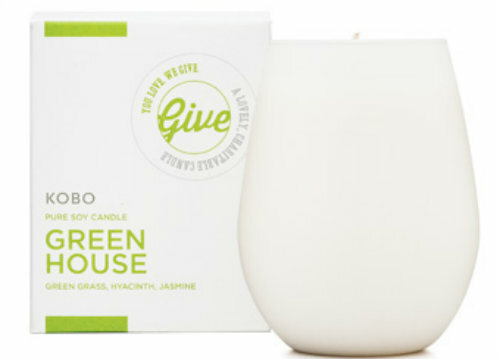 Notes of grassy green and crisp asparagus blend with budding hyacinth, orchid, rose and jasmine." "...a clean, fresh scent filled with green fields, golden sunshine and blue skies." 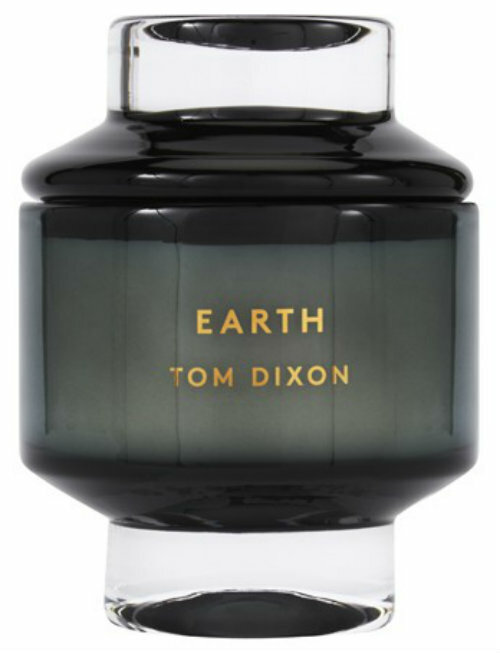 "...a fragrant mysterious blend of mint, guaiac wood, and cedar wood creating a rich mossy freshness." 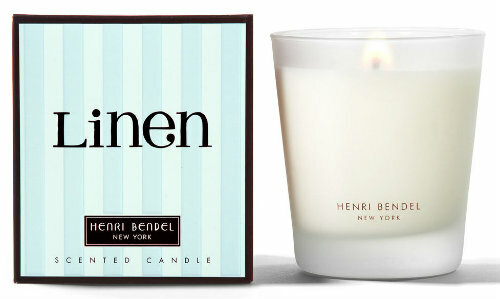 Oh, I am sure that the Linen candle smells heavenly. I love the smell of fresh linen, especially Dreft on my baby's clothes! Fresh linen is one of my favorite scents too. I hate doing laundry but I sure do love the smell!